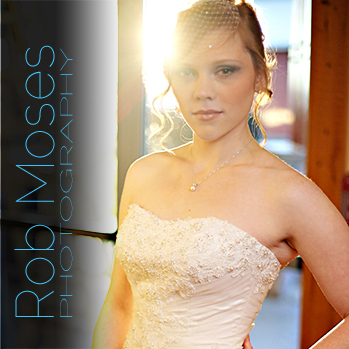 Some of you may have noticed the name of this blog has recently changed. After doing a very unscientific poll with my friends on Facebook I have found most people prefer the new and current name “The People of Calgary” over the old “Calgary People” name. 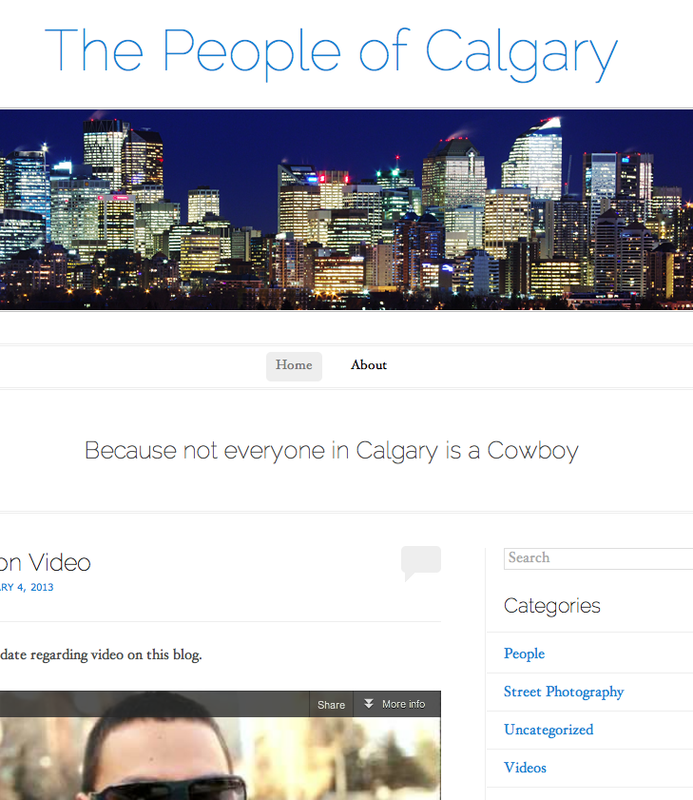 I have also registered the domain name http://www.thePeopleofCalgary.com. The old address still works, but this one is a little easier to remember for people who are not on wordpress. I like it too. Seems to flow well. I have this domain thing on my ‘to do list’…must get organized. Was it a seamless transition to upgrade on WordPress? Fantastic, thanks for that. I guess I shouldn’t be apprehensive.